*Headshot provided by Elizabeth McQuern Photography. Those Debbie Downer assessments and judgments were so damaging. And for a little while, I believed them. Until I decided not to. After my first few years living with pain, I got tired of “suffering” and committed to “living.” I decided I had to be my own advocate; it was a pivotal moment. When I was young and sick and alone, I had to create my own tribe. ChronicBabe was born 10 years ago to create a community the Internet lacked, and which I desperately needed. From that project grew friendships that are still strong today. Even if you’re in a nurturing relationship with a partner, spouse, parent or friend who works hard to understand and support you, it can still be lonely. No matter how hard they try, they can’t truly understand your pain—what you cope with daily, the sacrifices you endure, the constant internal negotiations you make to get it all done. That’s why advocacy work is so empowering. When you participate in online communities or volunteer with an advocacy organization, you become immersed in a community of people who truly get you. These people are your tribe. Pain can be isolating. Advocacy is the antidote. I credit advocacy work for much of my positivity and strength, through both ChronicBabe and incredible organizations like the U.S. 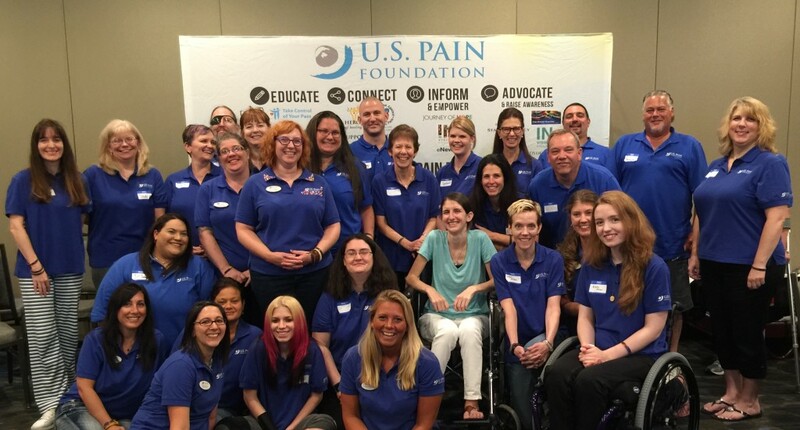 Pain Foundation. When I’m scared about the long-term effects of medications, I can chat online with friends about research and alternatives. When I’m fired up about legislation that could help people in pain gain access to care, I can join forces with lobbying groups (U.S. Pain Foundation does great work in this area). And when I want to celebrate the fact that despite decades of pain, I’m still here—and thriving!—I can organize a Google Hangout and dance around to pop music with fellow pain advocates around the world. 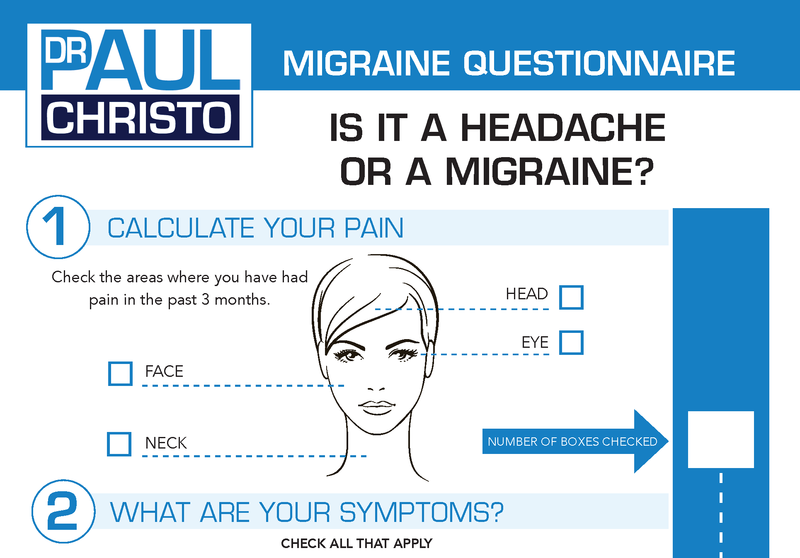 Being a pain advocate gives meaning to my struggle. On my worst days—when I barely get out of bed—I still put on my Pain Warrior bracelet, and know I’m not alone. In those moments, I’m reminded of my good days—the days when I inspire others to craft incredible lives in spite of pain. And that’s the fuel that keeps me going. 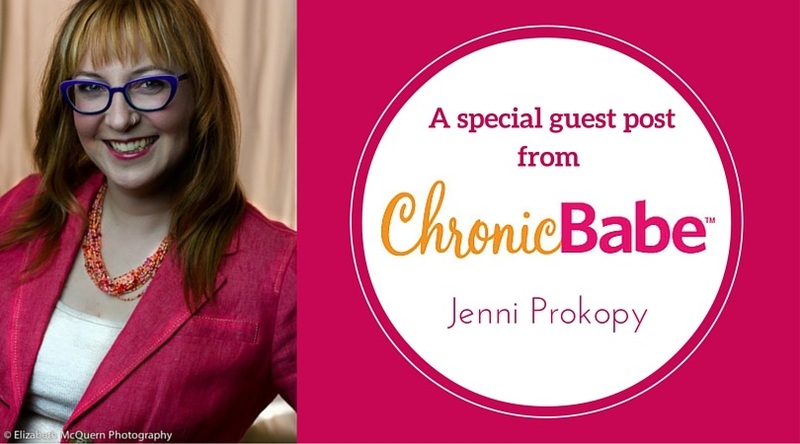 Jenni Prokopy is the founder of ChronicBabe.com, where she draws on her experience with fibromyalgia and other conditions to teach women to live incredibly in spite of illness. She tweets @ChronicBabe, speaks onstage across the country, consults with amazing clients, and wants YOU to have FUN even if you’re sick! For 23 years (the past 14 as an entrepreneur), Jenni has enjoyed success as a writer, editor and consultant to hundreds of organizations worldwide, helping them craft and share their messages. She focuses on working with health care organizations—sharing stories of strength, wellness and inspiration in the face of adversity. Stay tuned for an upcoming interview with Jenni on Aches and Gains! We’ll provide more information as the air date nears.